The 2019 Ford Flex from Hollingsworth Richards Ford in Baton Rouge, LA, serving Lafayette, New Orleans and Prairieville, has everything you need and more of what you want. This confident SUV looks stunning from every angle with chiseled surfaces and bold exterior accents. 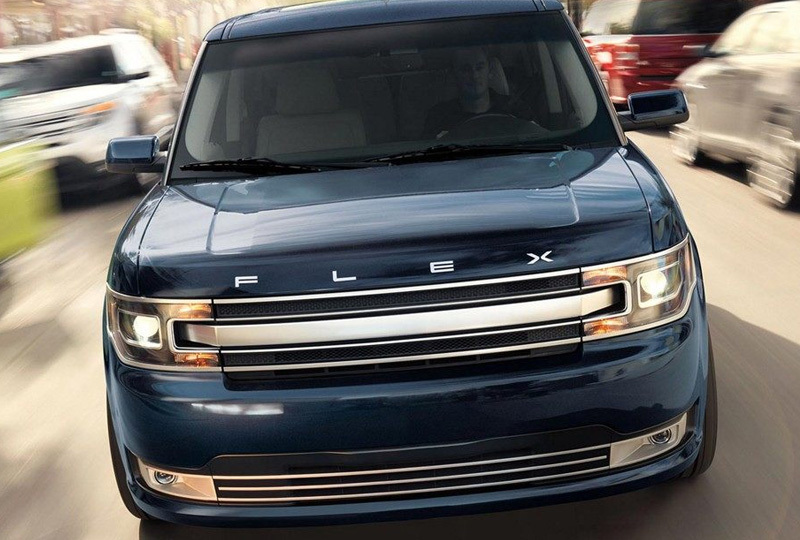 Built to conquer the road, the Flex offers a 3.5L Ecoboost V6 engine with 365 horsepower. Coupled with intelligent, available all-wheel drive, there's nothing stopping you from a weekend adventure. 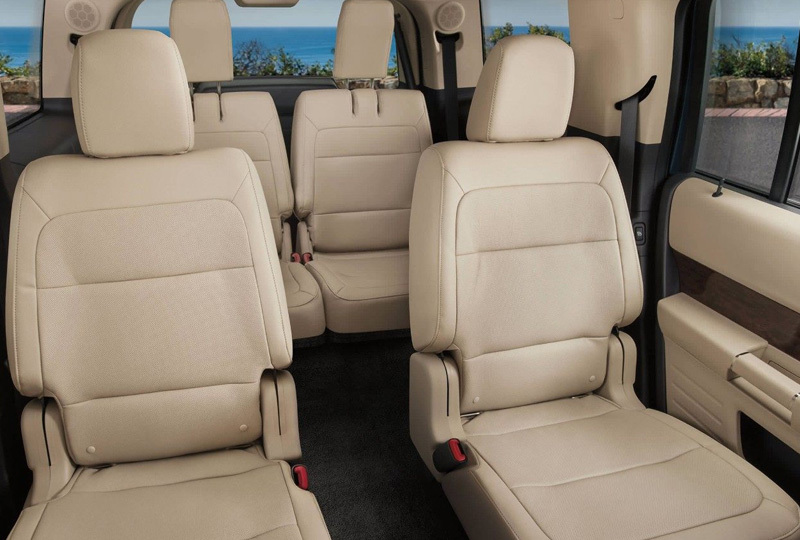 Store everything inside the cabin with a spacious cargo hold and convenient, split-folding rear seats that expand your carrying capacity on demand. Manage audio and smartphone features with the SYNC® 3 infotainment system that adds Apple CarPlay and Android Auto on a touchscreen display. Find a new place to visit on the available navigation system, and start your journey swiftly with push-button start. There's never been a better time to buy a new Ford! Browse our new 2019 inventory online, and then visit Hollingsworth Richards Ford at 7787 Florida Boulevard to take a test drive. Ride home in the 2019 Ford Flex of your dreams. Comfortable. Even Before You're Seated. The Flex accommodates up to seven passengers across three rows of comfortable seating. But comfort is a Flex design feature that begins even before you get seated. With a ground clearance of just 5.9 inches, the Flex is exceptionally easy to get into (and out of). Now add available features such as the the one-touch PowerFold® third-row seat, heated steering wheel, heated/cooled front seats, multipanel Vista Roof® (shown), plus power-assist features. 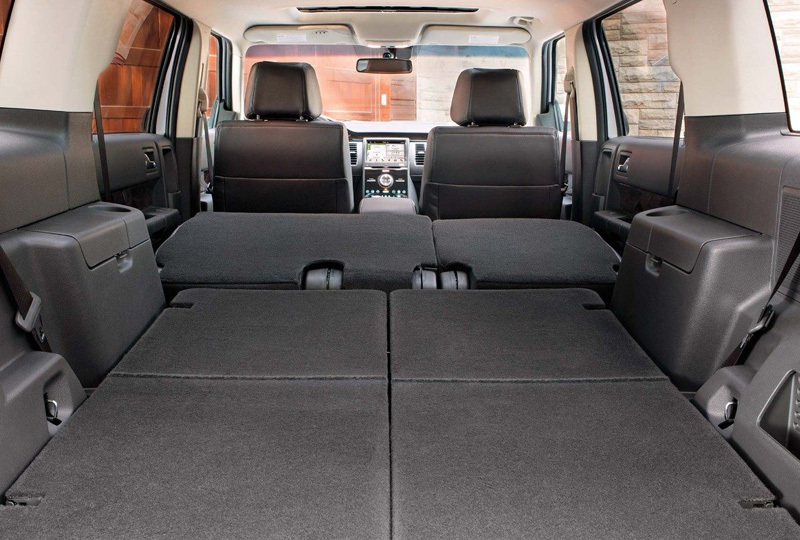 It's easy to see why the Ford Flex is such a great SUV for family travel or business commuting. Flex provides lots of cargo space. Fold the third-row seats flat for 43.2 cu. ft. of room. Fold the second-row seats flat for up to 83.2 cu. ft. A first-row console, first- and second-row door storage pockets, map pockets behind the first-row seats, third-row storage in the armrests and a large lockable glove compartment allow for storing smaller items. There are also up to 10 cup and bottle holders. 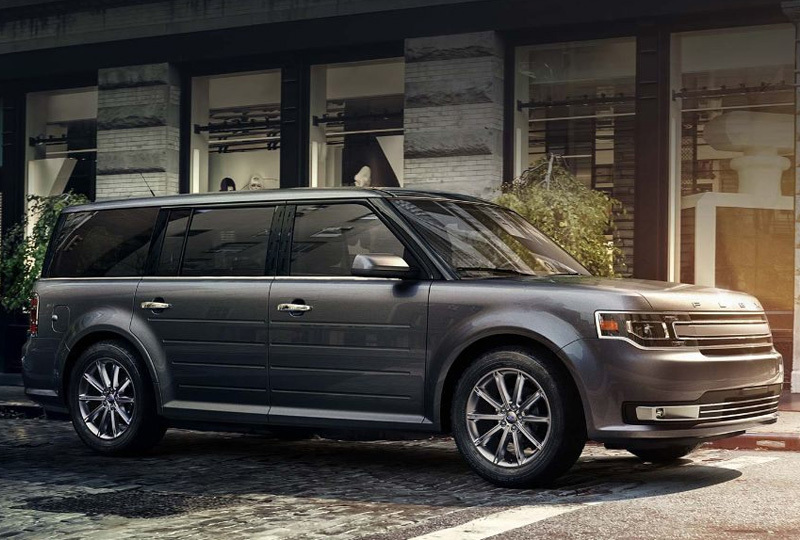 Ford Flex is designed unlike any other family-size SUV. Start with one of three Flex models ‐ SE, SEL and Limited ‐ each uniquely styled and equipped. Now enhance that unique design, from upgraded wheel trim and outside mirrors to the bold black exterior accents and unique interior trim included in the Appearance Package (SEL and Limited models). 10. Driver Assist Features are supplemental and do not replace the driver's attention, judgement and need to control the vehicle.